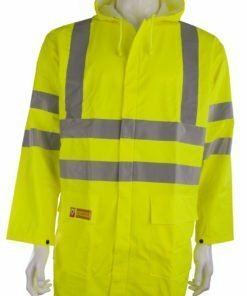 Our range of Flame Retardant clothing will enable workers in the Construction Industry and associated trades to protect themselves against fire hazards. 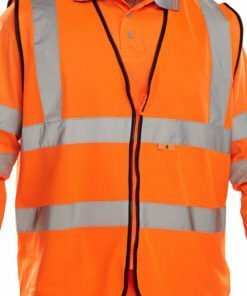 Part of our range of PPE, flame retardant workwear is usually worn by those working in industry or the gas and oil sectors. 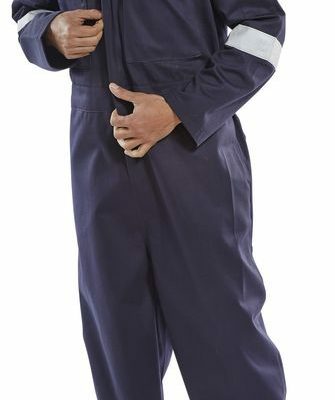 There are different protection levels and safety features available. 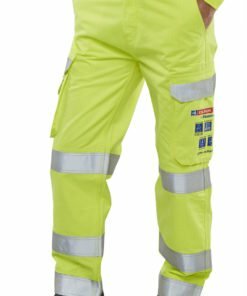 All of our flame retardant clothing complies with the latest European safety standards. 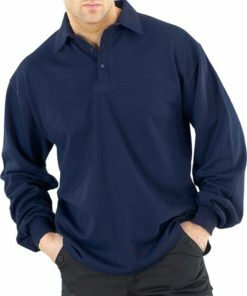 It is made from the highest quality flame proof materials. 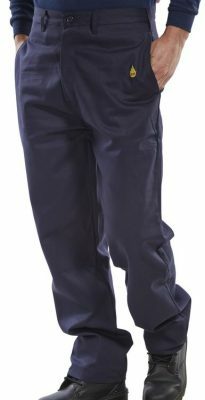 From flame retardant trousers to flame retardant jackets, we have a good selection of products for you to choose from. 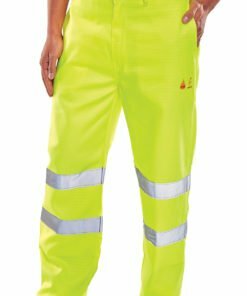 A lot of our flame resistant clothing is also high visibility clothing. This means you will have even greater protection. 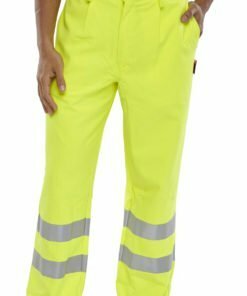 Stay visible to colleagues and be protected from fire at the same time. Need some help with your online order? Then give us a call on 0330 0885 675 for some friendly assistance.